May 2012! 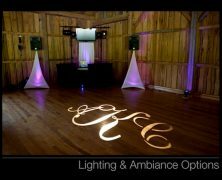 Woodstone Country Club – DJs: Nick and Carrie! !